"Growing up gorilla is just like any other kind of growing up. You make mistakes. You play. You learn. You do it all over again. 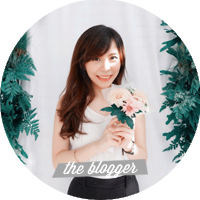 It was, for a while, a perfect life." Ivan is a silverback gorilla who has spent the last twenty-seven years behind the glass walls of his enclosure in a shopping mall. 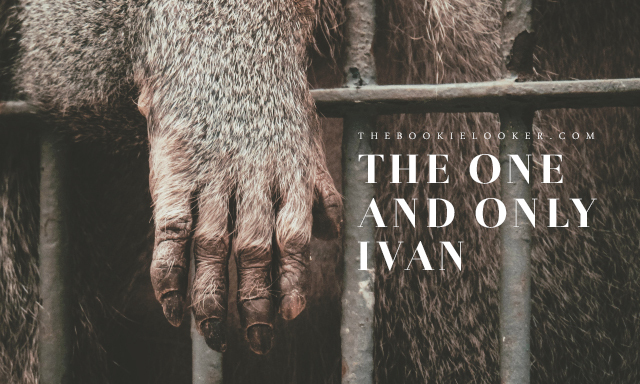 Throughout the years, Ivan have grown accustomed to this new life where humans come to observe him and he watches TV or paints when he's bored. Ivan has forgotten all about his life in the jungle. In the shopping mall, he befriends Stella—an elephant who does shows, and Bob—a stray dog who likes to sleep on Ivan's belly. But things started to change when Mack, the owner of the mall brought in a new baby elephant named Ruby. Ivan then remembered his life in the jungle, and his natural instinct to protect is suddenly awakened. "Memories are precious ... they help tell us who we are." I've finally decided to pick this book after so many years and I'm so glad I did! This book just melts my heart and makes me feel really emotional. 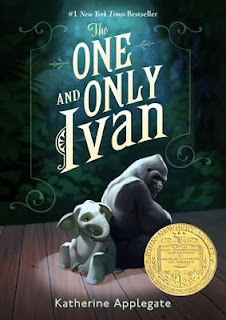 I love how the author decides to write the story from Ivan's perspective, and I personally think she depicts an animal's perspective really well. The plot itself is really simple. It's quite short too, so it's a fairly quick read. Each chapters are rather short as well, but those short chapters are packed with sentences that made me feel all the emotions 😭. I'm really amazed by how wonderfully Katherine Applegate characterize and relay the emotions with such simple and uncomplicated words. Inside there are also adorable illustrations that completes this beautiful story 😊. "Humans waste words. They toss them like banana peels and leave them to rot. Everyone knows the peels are the best part." 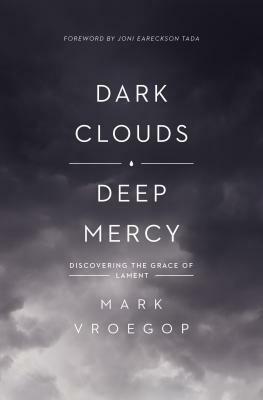 Every characters in this book is special in their own way. My personal favorite has to be Stella; because she sounds like a very wise and graceful elephant. That's why I was so heartbroken when something happened to her—which I won't share here to avoid spoiling the story for those who haven't read it yet. I also adore Ruby who still has a child's innocence in her because she doesn't know much yet. There are so many cute and adorable moments that makes me go 'awww~' 😂. And of course Ivan, the silverback gorilla, is also a special one. There's a scene towards the end that made me tear up because it's a beautiful way to end this story. I think despite being a gorilla who looks quite intimidating from the outside, Ivan truly has a gentle and tender heart ♥️♥️. Overall, The One and Only Ivan is a beautifully written story that will definitely tug at your heartstrings. I truly want to believe that all animals think and feel like characters in this book do. That's why it is not okay to treat animals badly just because we think they are less than human beings. Besides that, this book is also a very nice introduction to Katherine Applegate's writing. Maybe I'll consider reading more of her works in the future 😊. "Humans. Sometimes they make chimps look smart."